Kids, it’s time to update your PS3 to firmware 3.70. Sony has just released PS3 software update version 3.70 that was announced yesterday. 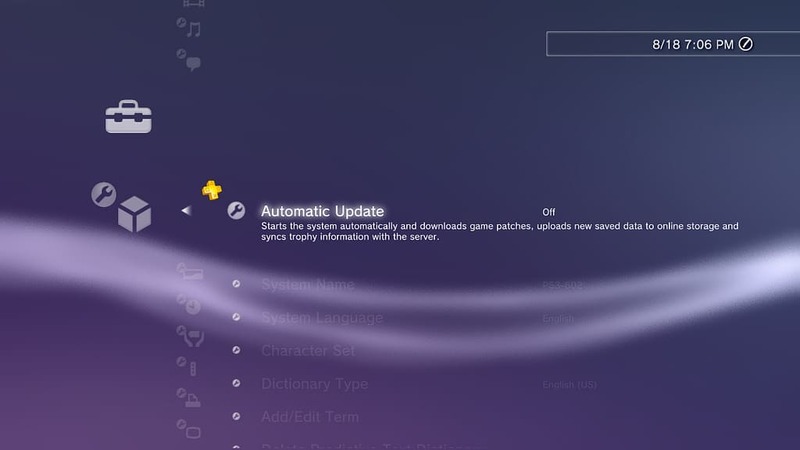 This update adds auto trophy syncing and automatic cloud save uploads, for PlayStation Plus subscriber only. It also adds many improvements to Blu-ray and 3D movies. When updating to this firmware you will also get a new category added to your XMB called “TV/Video Services” which includes videos/movies services such as Hulu and Netflix.